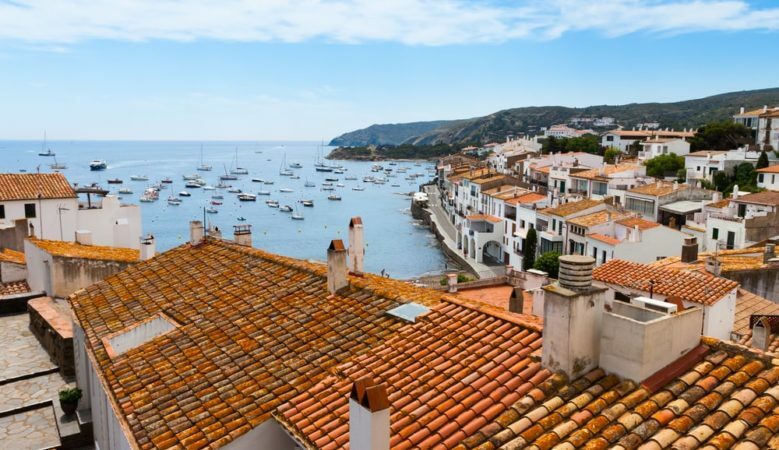 Fewer overseas buyers have been buying homes in Spain in 2018, with the latest available figures suggesting that domestic demand is growing faster than that from foreigners. Data from the Association of Spanish Land Registrar shows that while foreign demand increased by 5% in the third quarter of this year, year on year it was the lowest level of growth in the last four years. The data from the registrars also shows that overall the overall Spanish property market increased by 11.9% with 133,295 sales recorded in the period, driven by a 12.8% increase in local demand while the market share of foreign buyers fell to 12%. The biggest group of foreign buyers are still from the UK, with British people making up 16% of sale, followed by French buyers at 8%, German buyers at 7%, Belgian buyers and 6%, Swedish and Italian buyers both at 5%, Chinese buyers at 4% and Russian buyers at 3%. The biggest increase in demand came from Morocco, up 34%. But there was also a rise of 16% in the number of British buyers. According to Mark Stucklin of Spanish Property Insight this suggests that the initial shock of Brexit has worn off, and if anything left the British even keener on property in Spain. The biggest fall came from China, down 15% and there was a 5% decline in French demand, and an 8% decline in German demand, the second and third biggest markets respectively, as all of this explains the weak growth in overall foreign demand in the third quarter of 2018. However, the latest figures available from Notaires suggests overseas buyers are rising, up 5.6% in the first half of the year and representing 18.7% of the market. Overall, the sector is already more than 20% larger than it was at the pre-crash peak in 2006 while the Spanish domestic sector is approximately 50% smaller. But the headline figure hides some regions seeing a fall on foreign buyers. For example, in Cataluna the number of overseas buyers fell by 5.3% while they fell by 11.2% in the Balearics. This set of figures also show that the top nation of overseas buyers is Britain, with British buyers up 8.8% in the first six months of 2018, representing 14.8% of all overseas buyers. The data also shows that Andalucia is popular with British buyers where they were 28% of the market, Valencia with 23% and Murcia 57%. The French are the next biggest group of foreign buyers, according to the Notaires and the Germans are the third biggest group.